Medical Staff Services is hiring a Systems Administrator & Referral Specialist! KYRUUS System Administrator 75% – The gatekeeper responsible for establishing and maintaining profiles for credentialed BMP and community providers for the Baystate Health Find A Provider website. Ensures appropriate and timely updates of information for providers regionally. 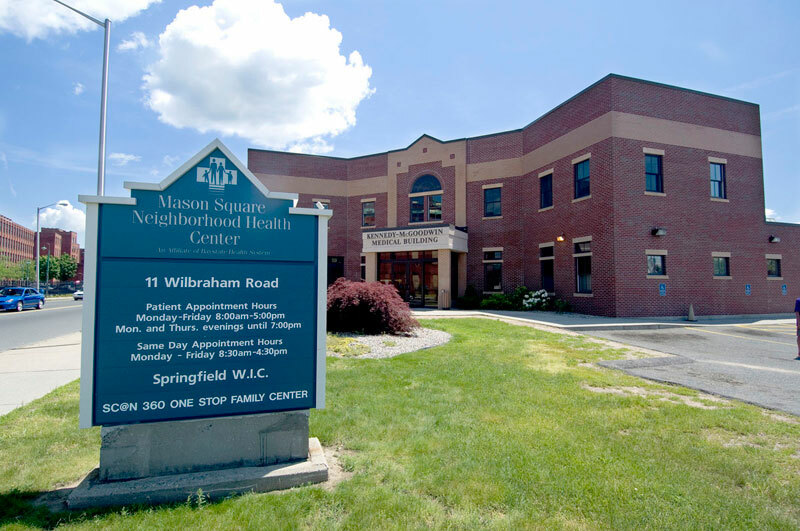 Serves as a partner with the Medical Staff Office, Health Information Management, Marketing, Baystate Medical Practices (BMP), Department Chairs/Chiefs, community providers and their practice administrators. Accountable for the integrity and timely update to provider information on the Baystate Health Find A Provider website and effective communication with partners. The system administrator fosters good relationships and a high level of customer service. The system administrator establishes and maintains an organized process to effectively onboard new providers on the Find A Provider website. Assists practice administrators with the coordination of profiles and completion of scope of practice to ensure providers are searchable by key words, terms and diagnosis. Processes timely deactivation of providers no longer credentialed through the BH Central Verification Organization (CVO). Will ensure new and existing community provider demographics are accurately entered/updated to allow timely transmittal of patient medical records. Responsible for feedback to manager for application functionality and opportunities for improvement. Referring Provider Specialist 25% - Responsible for processing requests to add a new or modify an existing non-credentialed provider in the Provider Referral Module (PRDOC). Sends notification of additions/changes to all other core information systems. Will provide back-up to the Medical Staff and Evaluation Specialist as needed. Once notified by the BH CVO that a new community provider has been credentialed, the system administrator is responsible for reaching out to the community provider and will then appropriaely assign affiliate flag in the provider search for non-BMP providers who provide inpatient/outpatient care at a Baystate Health facility. Researches and updates new provider request forms for community providers prior to submitting to down stream systems to ensure successful delivery of protected health information (PHI) and patient medical records. Manages and responds in a timely manner to Find A Provider e-mail requests, preferably within 24 hours of receipt. Supports practice administrators with trouble shooting and questions pertaining to the Find A Provider application. Serves as the content expert for the KYRUUS application and attends meetings as requested. Reviews monthly staff updates from the BH CVO for all facilities and deactivates resigned or termed providers by removing them from the Find A Provider website. In collaboration with Access Services, requests administrative access to specific practices to deactivate users and maintains the spreadsheet of authorized users and their respective departments. Responsible for processing and entering non-credentialed referring providers into the Referring Provider Module (PRDOC) and ensuring they flow into all other applicable computer systems. Assigns group numbers and ensures members or groups are properly assigned. Monitors referral work queue to quickly identify any issues in a timely manner. Manages and responds in a timely manner to MSO referrals received in the referring provider mailbox, preferably with 24 hours of receipt. Serves as the content expert for the PRDOC application and attends meetings as requested. Provides backup for the Medical Staff and Evaluation Specialist during his/her absence. Will also utilize the CACTUS credentialing database when applicable. Minimally Required Experience: 3-5 years experience working in a healthcare environment and/or Information Services background. Preferred Experience: Working with KYRUUS and/or CACTUS software or a similar relational database. Demonstrated service excellence, detail orientation and ability to multi-task. Superb organizational skills and consistent follow-through, demonstrated ability to prioritize work. Demonstrated ability to maintain professional demeanor and presentation under all circumstances. Excellent customer service and communication skills. Demonstrated mastery in current Microsoft environment, relational databases, spreadsheets, word processing, electronic scheduling and e-mail systems. Ability and willingness to learn new processes, software or other tools as needed to ensure efficiency and effectiveness. Ability to independently organize workload and manage multiple projects within deadlines. Demonstrates flexibility and willingness to adapt to and meet the business needs of the department. Knowledge of KYRUUS and/or CACTUS preferred.